The Cacti 2018 Reunion will be held 27 Sept to 30 Sept in Portland, Oregon. To register, download the registration form. You may make hotel reservations at the Sheraton Portland Airport Hotel now. 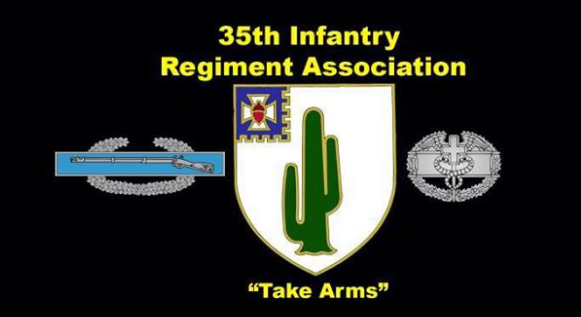 Be sure to tell them that you are with the 2018 35th Infantry Regiment Reunion.